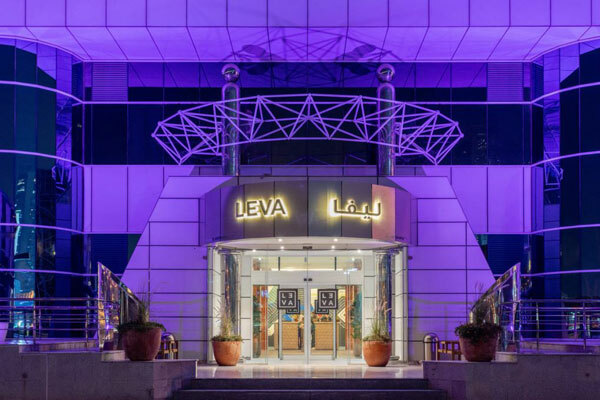 Leva Hotels has announced the opening of its first property in Dubai. The new hotel apartments property, located in Mazaya centre and close to tourist attractions like City Walk, features 178 thoughtfully designed rooms with chic interiors and custom designs and fittings. The word ‘Leva’ (derived from the Latin word ‘Levatio’) itself means comfort and the new property is nothing but a physical manifestation of that very principle. Designed for the contemporary traveller, Leva is a confluence of great hospitality and aesthetics. Open in space and spirit, Leva offers a living environment where design and technology blend together seamlessly. The artistically designed rooms span across three different categories - Studios, one- and two-bedroom apartments. There are 162 studio apartments in the property, 19 of which offer views of the Burj Khalifa and are thus called Burj Studios. For those looking for even more spacious rooms, the property offers 16 one-bedroom apartments and a spectacular Burj Suite that faces the Burj Khalifa. When it comes to the interiors, every corner of the hotel has a story to tell. Right from hand painted pieces of art from local artists, to the soothing and tranquilising music for the common areas, the rooms are equipped with contemporary facilities and fittings to offer guests a class of comfort that makes them feel special every moment of their stay. The property also offers wellness facilities like a gym, spa, a rooftop swimming pool and a 24x7 Business hub. To take back delicious memories of their stay at Leva, guests can tuck into an all-day Italian dining at the Ecco restaurant which offers energising breakfasts and enjoyable lunches to refreshing beverages, desserts and savouring dinners.